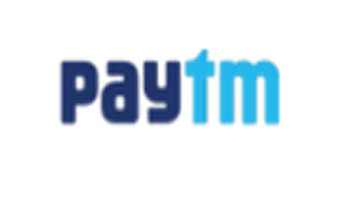 1 How to buy Bookmyshow Gift Card Instant Voucher ? 2.1 How to activate ? 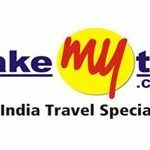 How to buy Bookmyshow Gift Card Instant Voucher ? 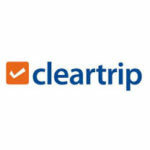 Visit this Instant Voucher Page. Add Rs. 250 , Rs. 500 , Rs. 1000 Voucher to Your Cart. Enter Email Address Where you wants to get this BMS Voucher. Register or Sign-in Your Amazon India Account. On Checkout page , You will get 20% Discount Automatically. 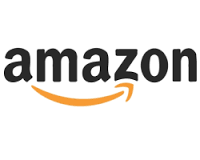 Now Buy Amazon.in Card at 5 % Off. 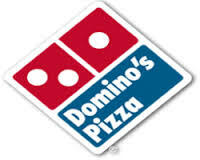 And Pay Amount by Amazon Gift card balance and get extra 5% off. Instantly You will get Your Voucher code on Your Email Id. 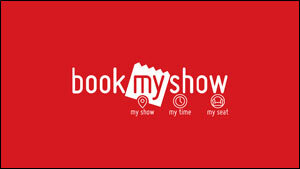 Open App or Website of Bookmyshow. Choose City , Cinema , And other details. Book Your Tickets and Proceed to Payment page. Now Check This Regular Updated BookmyShow Offers and Club This With Voucher and Get more and more discount on Your Movie tickets. You get Rs. 250 Rs. 500 , Rs. 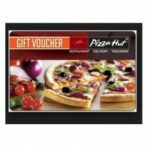 1000 Discount According to Purchased Vouchers , If your order value is more than from voucher value then you can pay remaining amount by any payment method. You cannot Redeem this Directly on Box Office. 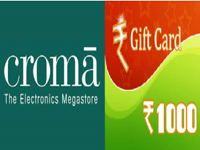 You can use Multiple Gift Cards in Single Transaction. Vouchers Purchased from Amazon Cannot returned and Refunded.